With exam time just a few months away many students are already feeling the pressure to succeed. 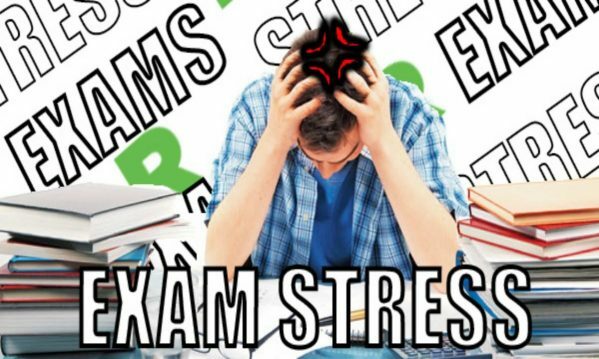 Year 12 exams for many young adults are the most stressful time of their lives so far. Dealing with pressure to succeed, university entrance and making some big life decisions can really test students coping skills. Learning some key stress management techniques which empower students to deal with stress proactively before it takes a toll can not only help their school performance it can greatly reduce the long term effects this stress takes on their mental health. Last year saw a rise in year 12 students applying for special conditions due to anxiety related conditions. The team at Adelaide Psychological’s approach to early intervention psychology will help students learn to deal with this stress in a healthy way before it becomes a significant problem.